If you're looking for a Laguna Beach pet store, this directory of shops will help you find the perfect one for your pet supply needs. 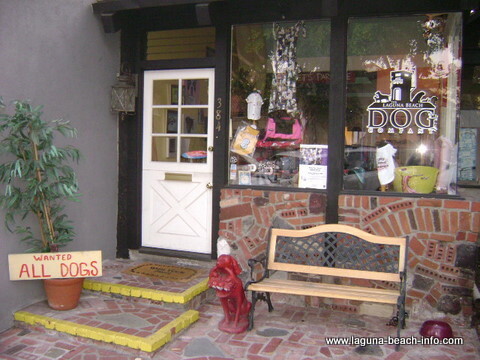 Laguna Beach even has several dog shops dedicated to providing for everything you could possibly want for your dog! 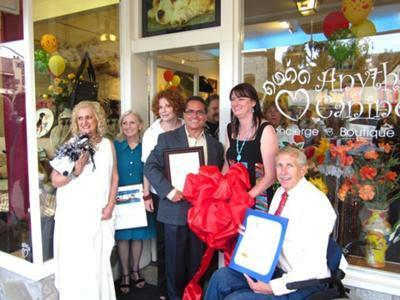 This creative Laguna Beach pet store is dedicated to dogs everywhere! Your furry friends have been waiting for you to take them here and find some new treats! Bark and Sniff also has a section full of supplies for cats and cat owners as well! 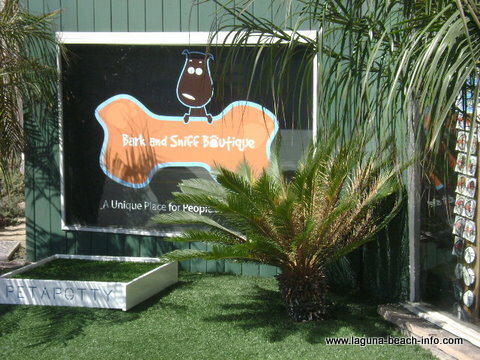 The perfect Laguna Beach pet store to pamper your pup! The Dog Company provides everything from the necessities to glamorous accessories for your dog.